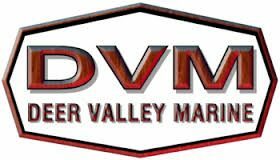 With many years of experience, Deer Valley Marine, located in beautiful Lake of the Ozarks, Missouri, is perfect for all your boating & personal watercraft needs. ther. Can’t bring your watercraft to us? No problem, we have a mobile repair boat ready to come straight to you and get you up and running in no time. What are you waiting for? Call now to schedule your next service!